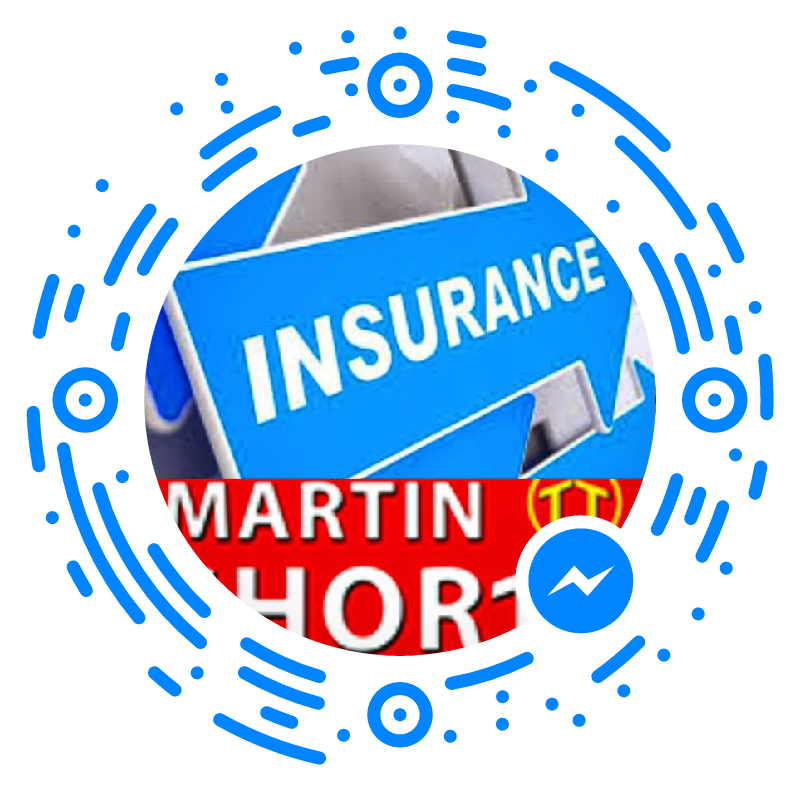 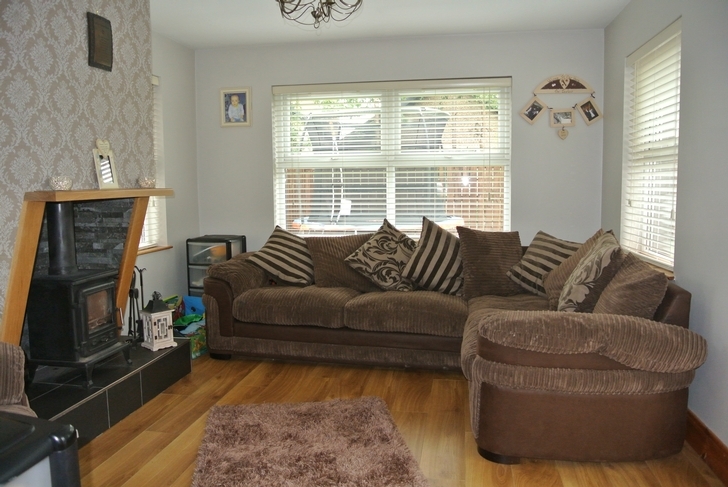 Martin Shortt Estate Agents are delighted to present this 'Show piece' 4 bedroom detached home to the market. 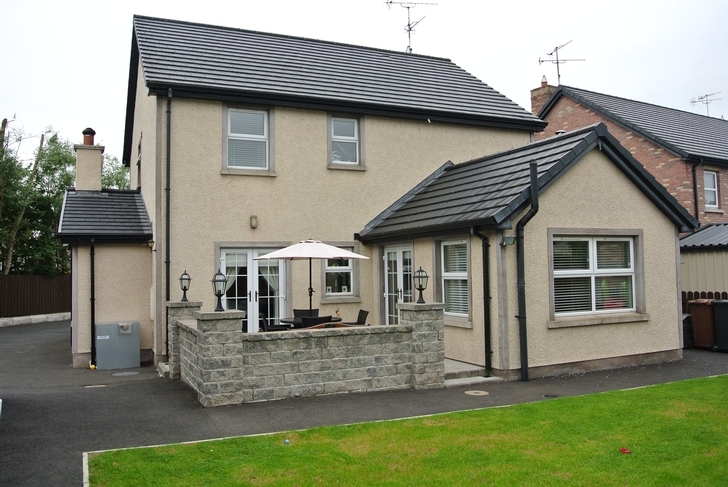 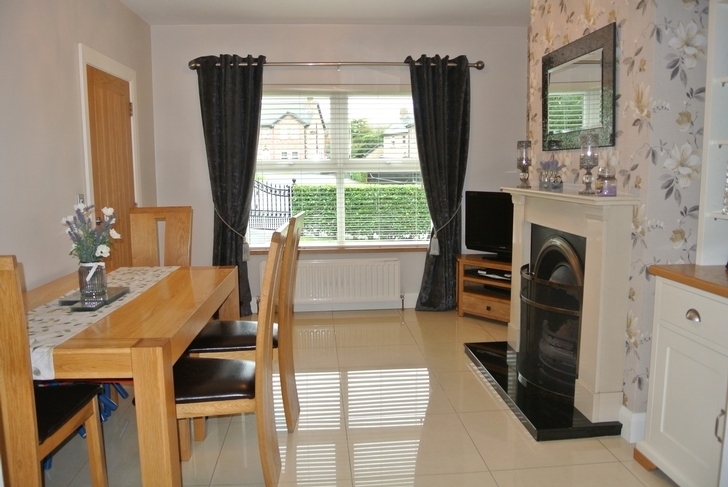 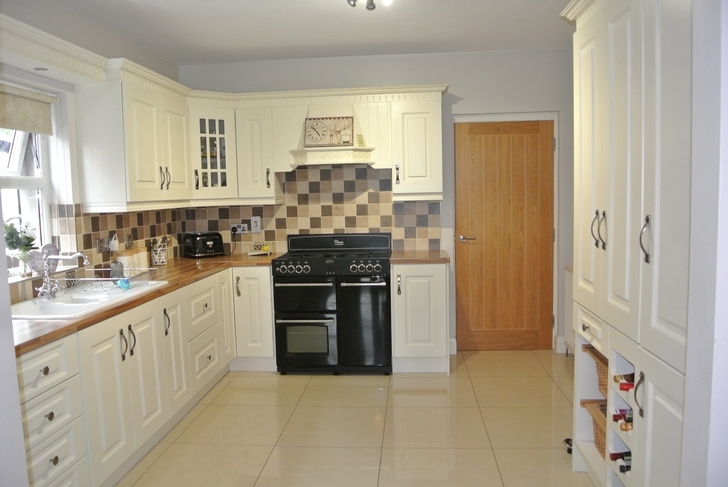 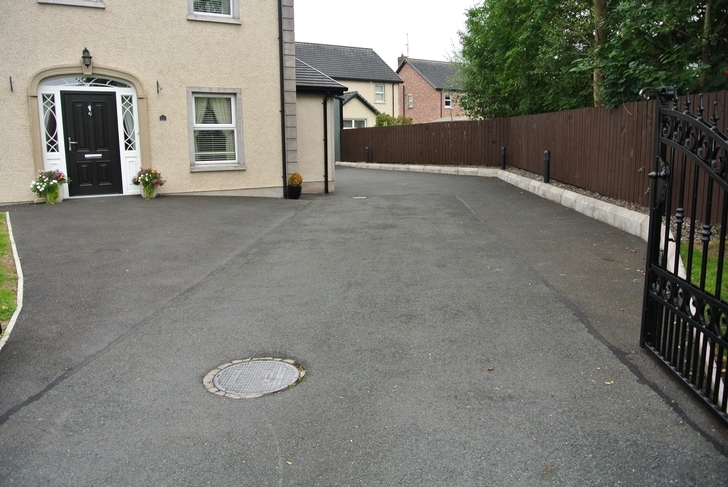 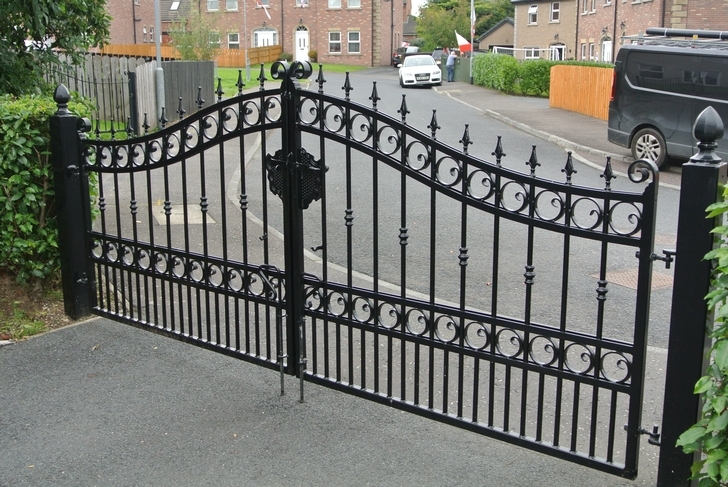 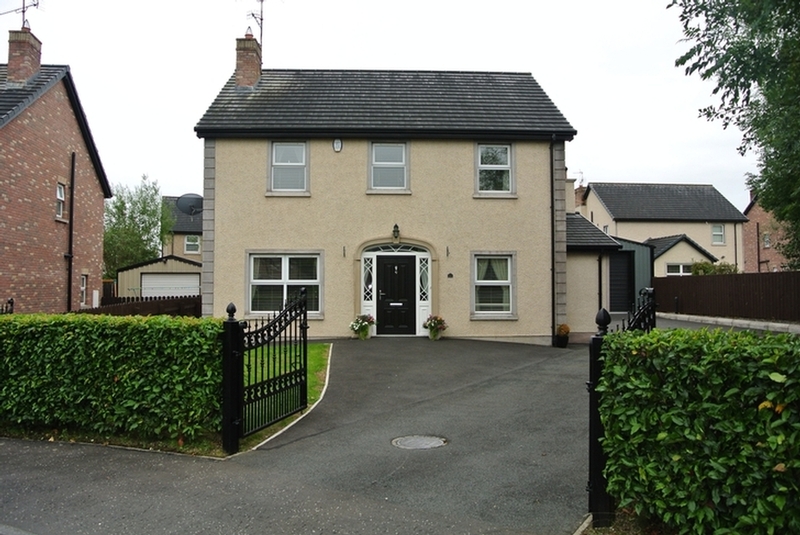 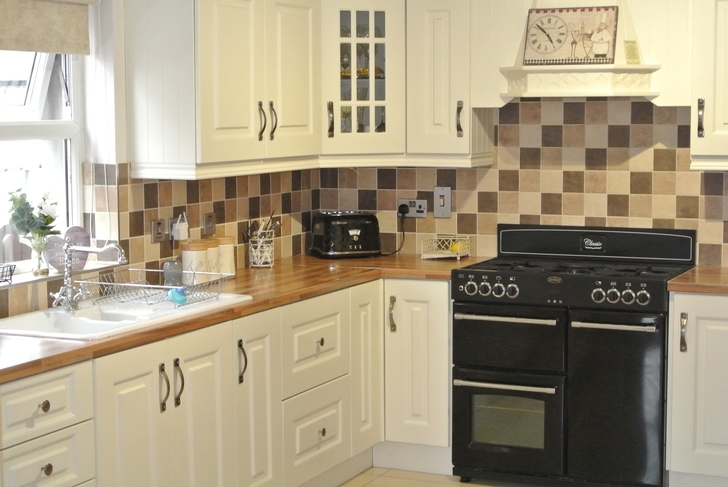 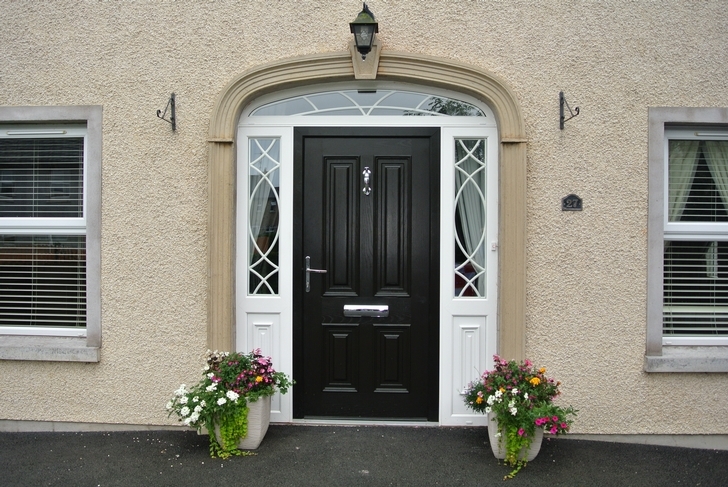 Situated in the ever popular Cluaneo Meadows residential development. 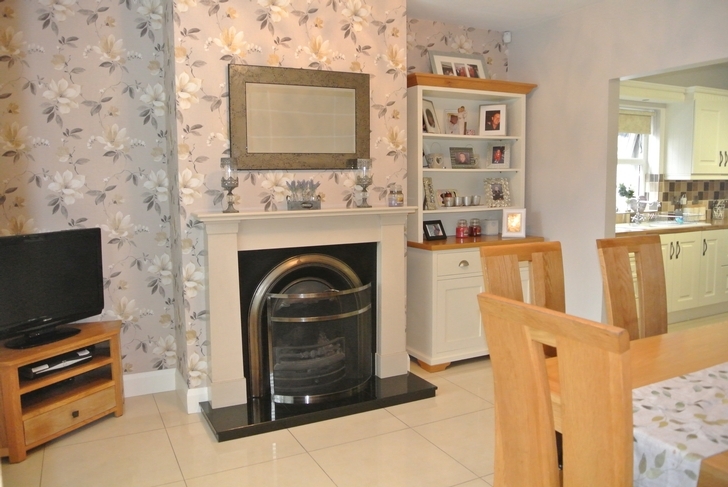 This home has benefited from an extension which has greatly enhanced the living accommodation and also benefits from recent major refurbishment throughout, the property is very tastefully decorated and the quality of the finishes is very evident in every room. 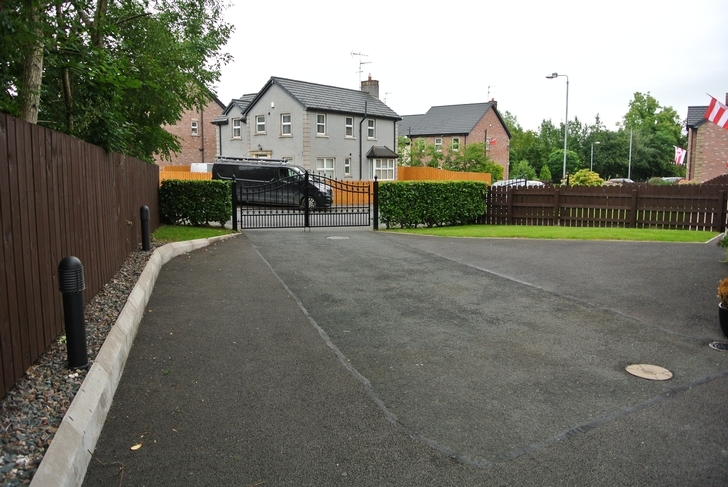 Situated only a few minutes drive from Coalisland, Stewartstown and the M1 motorway interchange at Tamnamore this property should appeal to anyone commuting to local towns or further afield. 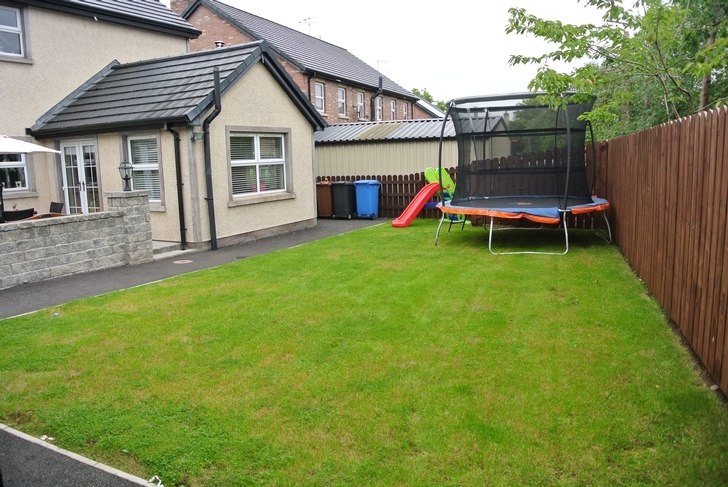 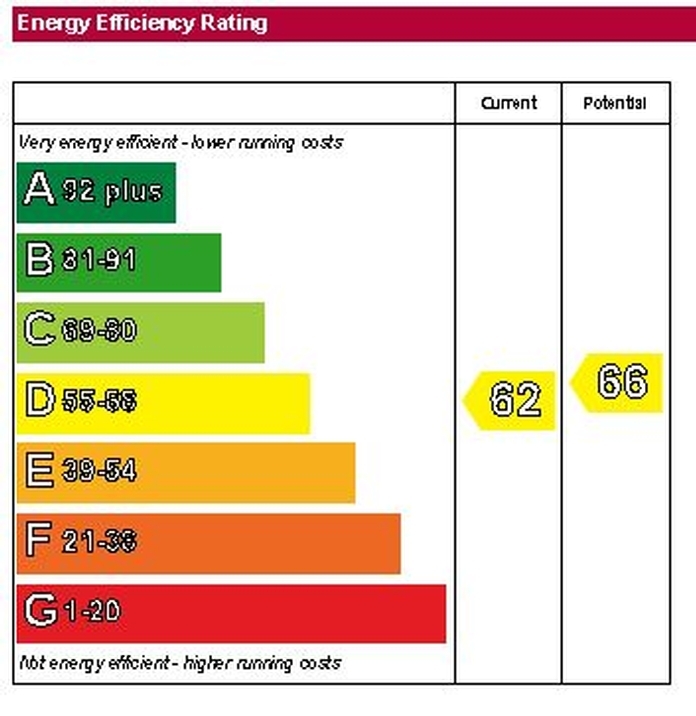 Viewing is highly recommended to fully appreciate the quality of this property. 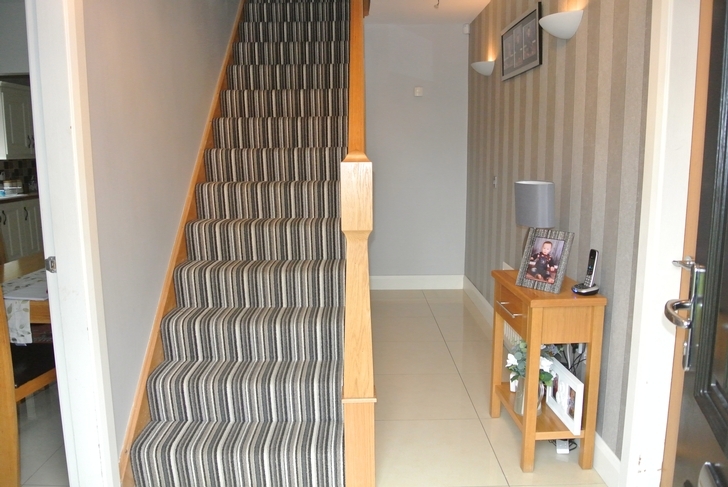 Upon entering this property the quality and tasteful decor is immediately evident, the hallway is floored with high Gloss porcelain tiles, while the staircase handrail and balustrades are Oak with a contemporary carpet to the staircase risers. 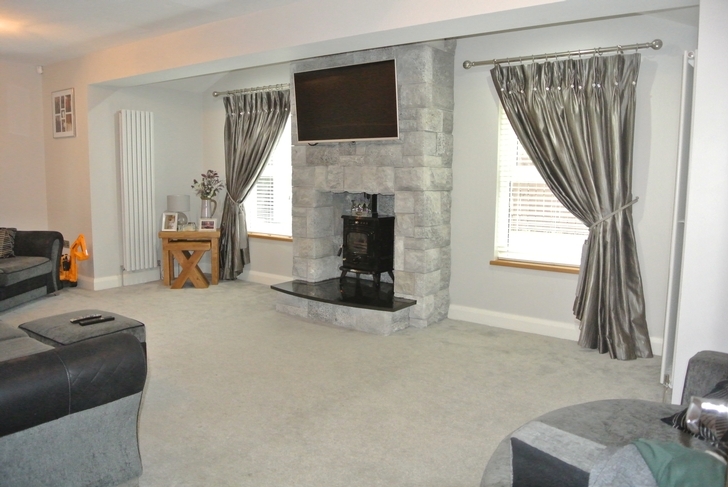 Grande living area with striking finishes and décor. 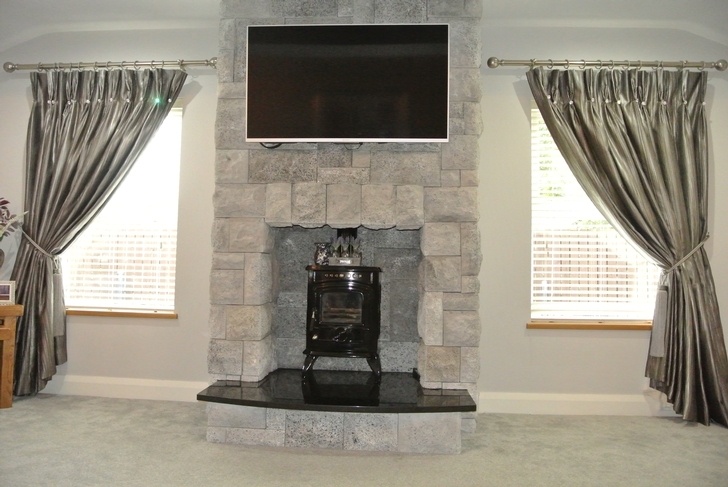 The first thing to catch your attention when you enter this room is the grande size, being 7.64 x 4.32 metres, the centrepiece is a splendid stone fireplace with stove inset and black granite hearth with Television above, as you look around you begin to pick out the finer detail such as the dual aspect windows, the patio doors to the ornate patio area, the vertical flat panel feature radiators, the complimenting greys and cream décor and carpets. 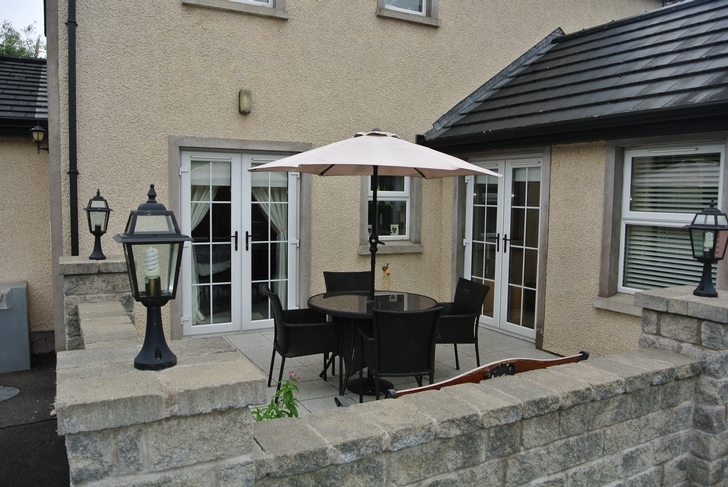 The kitchen is and dining area is equally impressive with modern high and low level units finished in a country cream with integrated appliances, belling dual fuel range cooker, wine rack, display cupboards, ample cupboard and storage space while the dining room has a natural sandstone fireplace with cast inset, an ideal spot to dine or sit and relax. 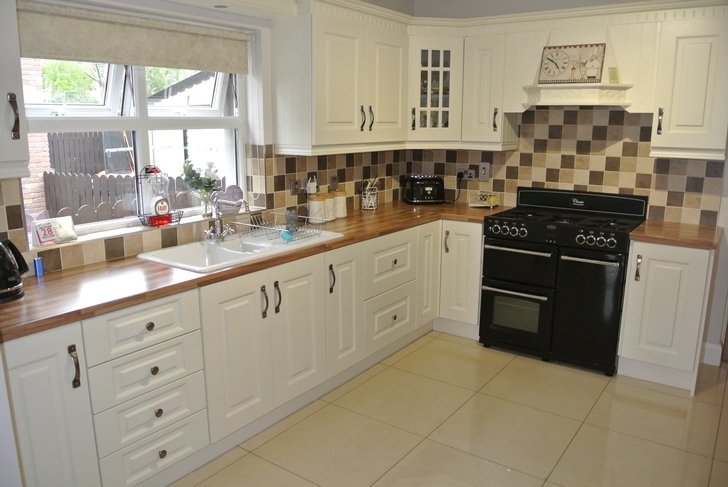 The floors are finished in high gloss porcelain tiles with complimenting tiled splash backs to the kitchen. 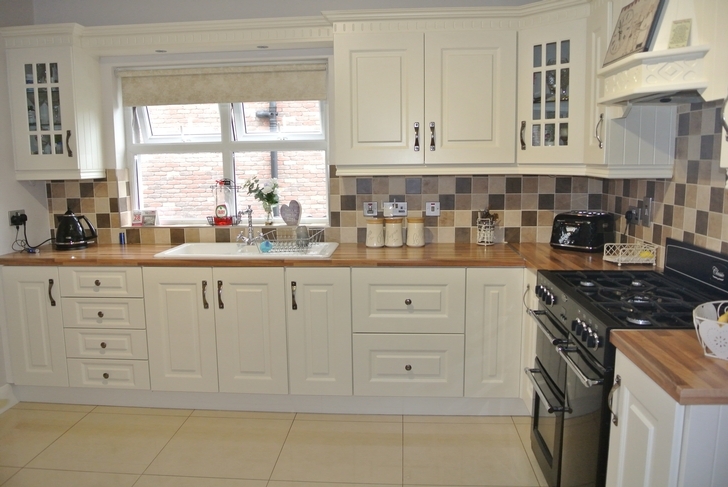 The utility room has fitted high and low level units with ample space for fitted washing machine and tumble dryer, the floor is tiled in high gloss porcelain tiles with splash backs tiled also. 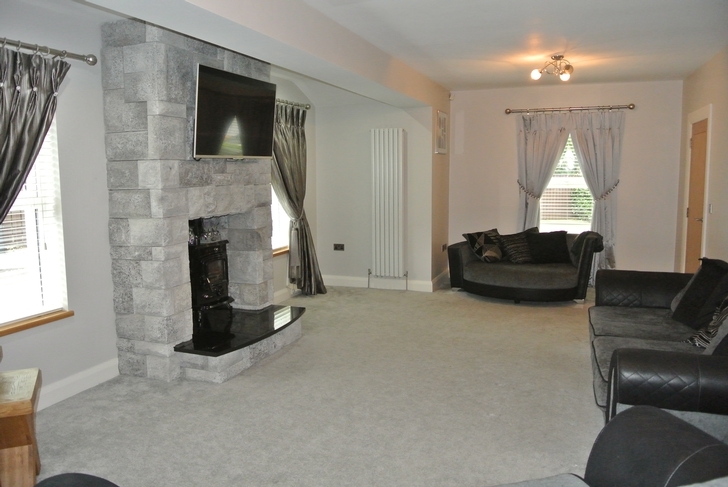 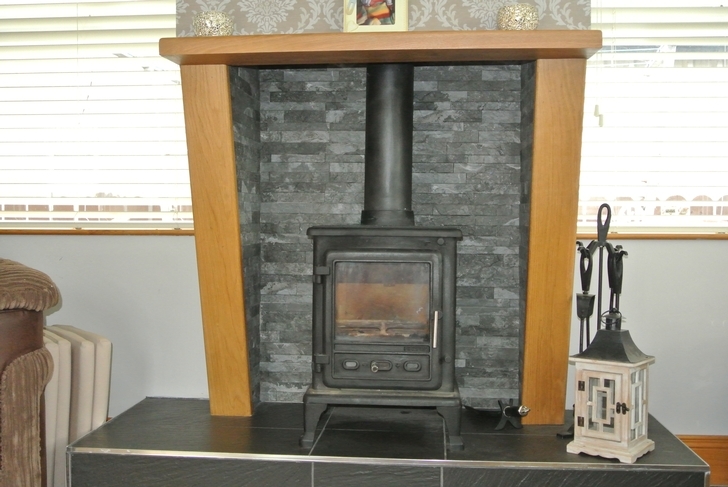 This sizable reception room has a central chimney breast with wood burning stove inset, noticeable is the abundance of natural light as there are windows to 3 aspects, patio doors lead to a stone walled and flagged patio area to the rear of the property. 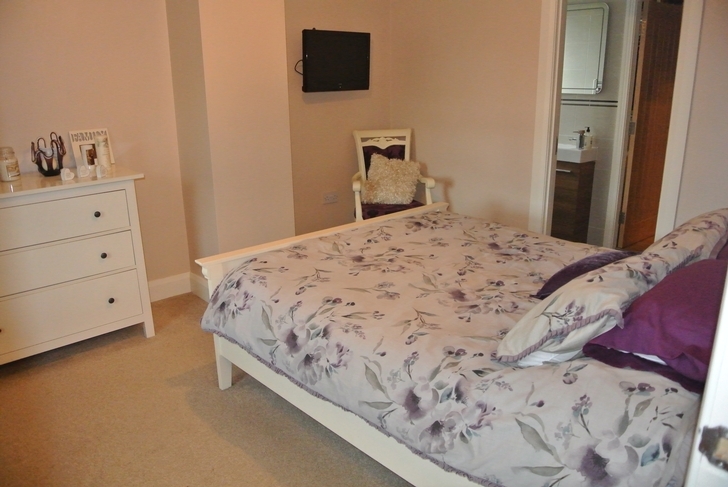 Double bedroom with jack and Jill en suite bathroom leading to bedroom 2 which is currently begin utilises as a large dressing room. 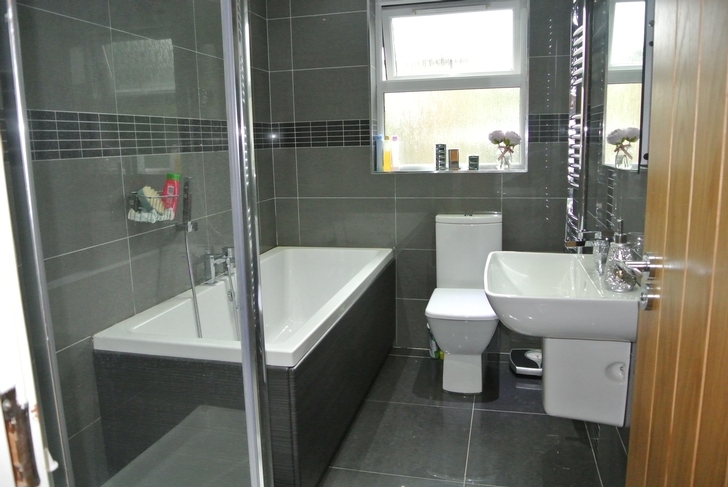 En suite, 3.40m x 1.0m Fully tiled walls and floor with large shower enclosure, WC and Wash hand basin set in vanity unit. 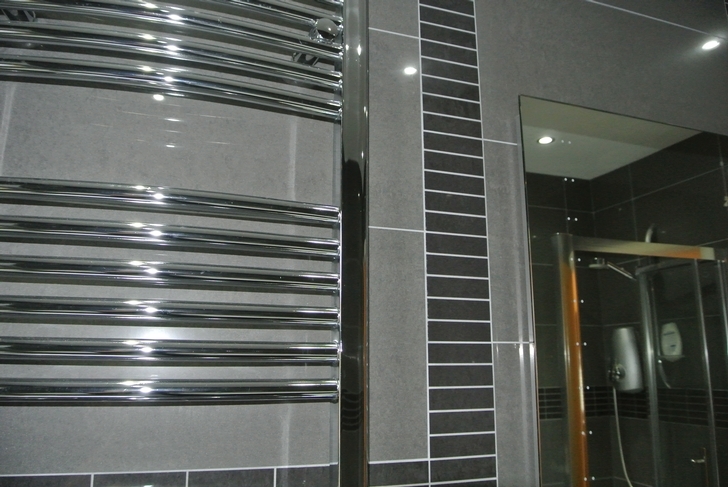 Chrome Towel rail radiator. 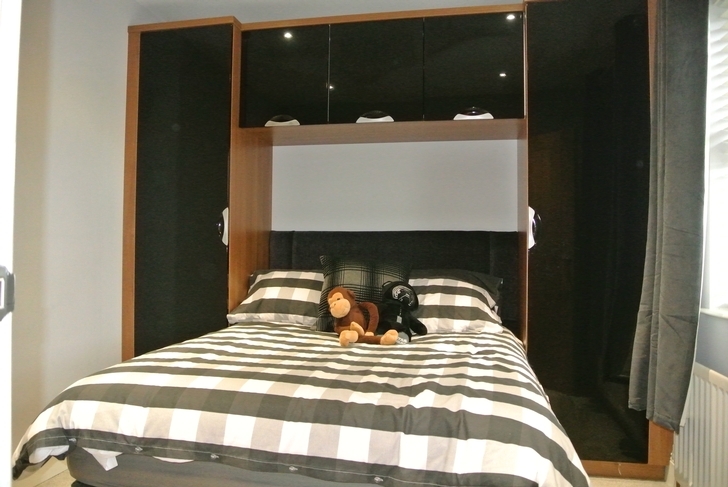 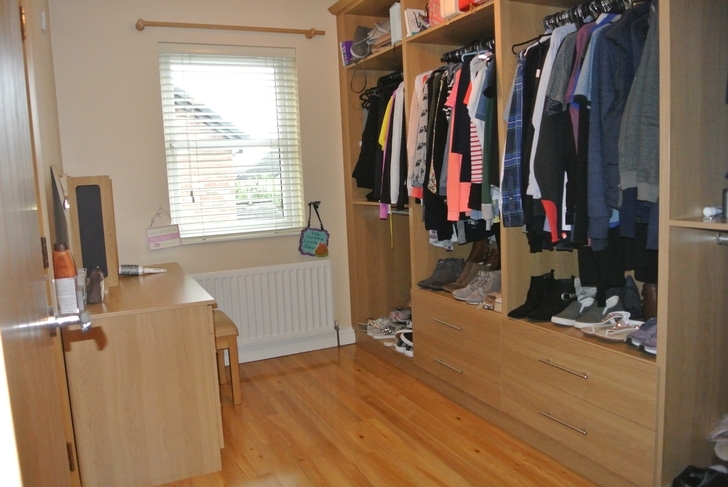 Currently begin utilised as a dressing room with built in units including, wardrobes, shelving and dressing table. 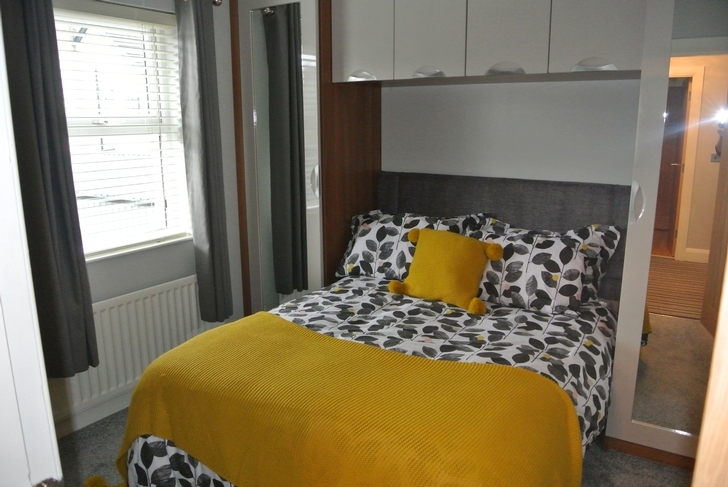 Double bedroom with quality built in furniture, carpet. 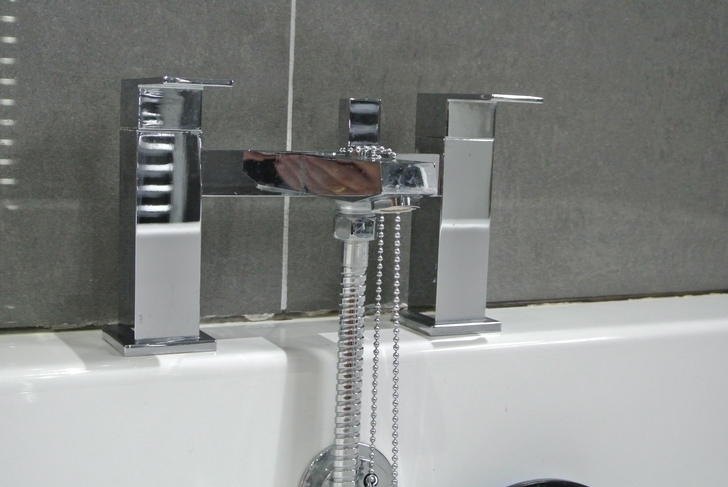 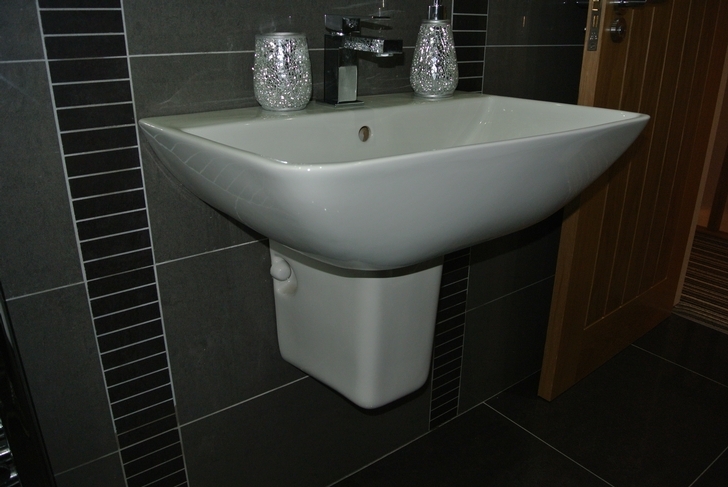 Finished with contemporary grey tiles to walls and floors, modern bathroom suit including low flush WC, wall mounted basin, bath and shower enclosure, chrome towel rail radiator. 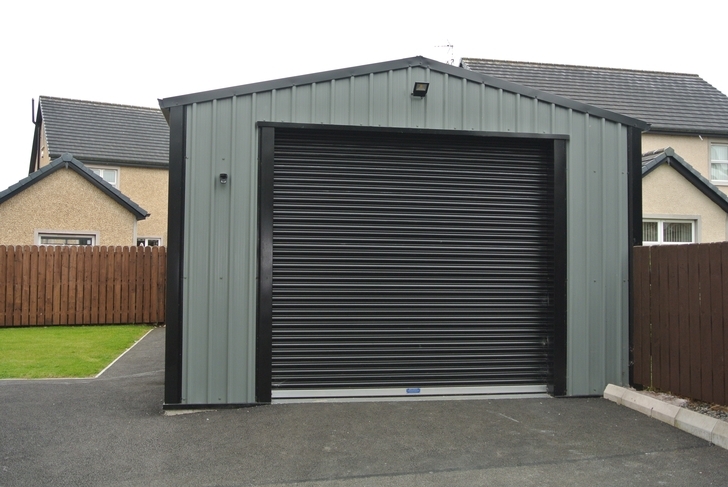 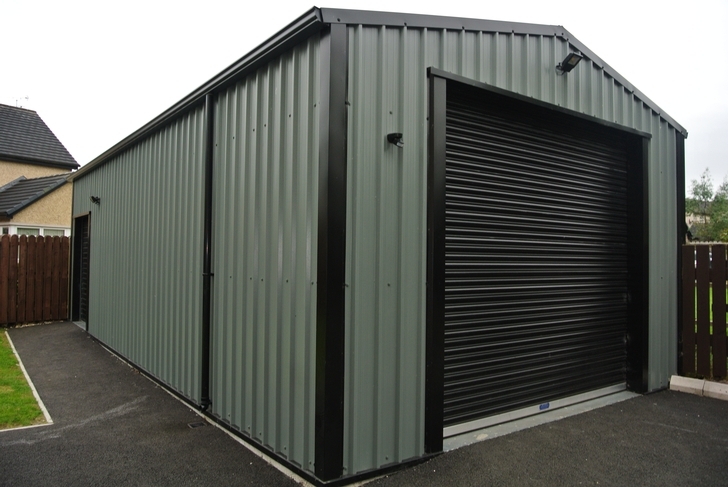 10m x 5m Large portal frame cladded garage / shed with electric roller doors, insulated and ply lined internally. 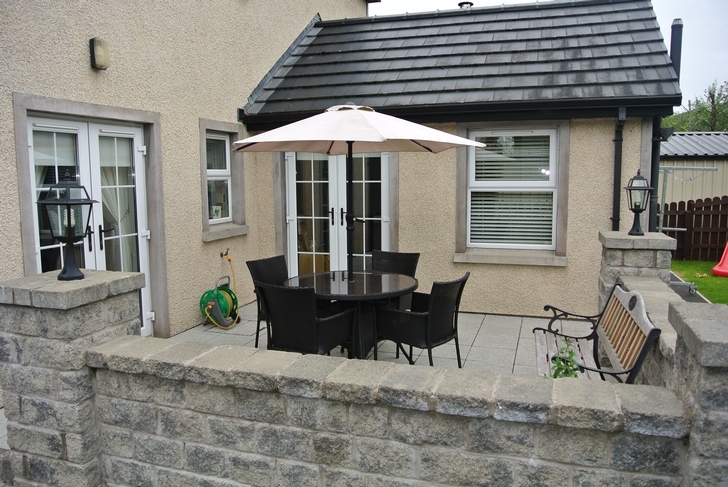 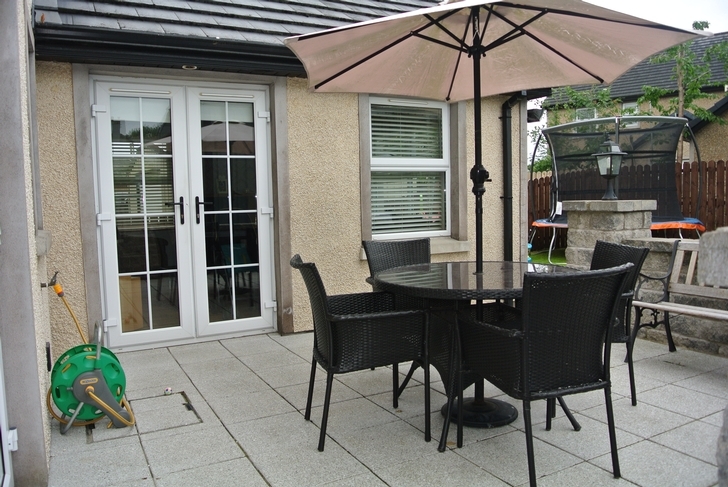 Large patio area to the rear with walled surrounds, ambient lighting and flagged patio, accessible from patio doors from the main living room and from the sun lounge.